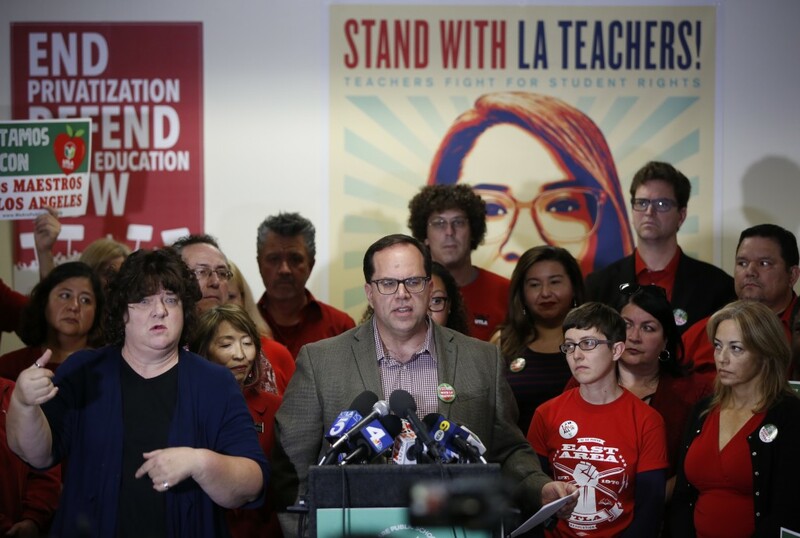 LOS ANGELES (AP) — A strike by tens of thousands of teachers in Los Angeles, the nation's second-largest school district, is all but inevitable starting Monday after the two sides did not renew negotiations over the weekend. 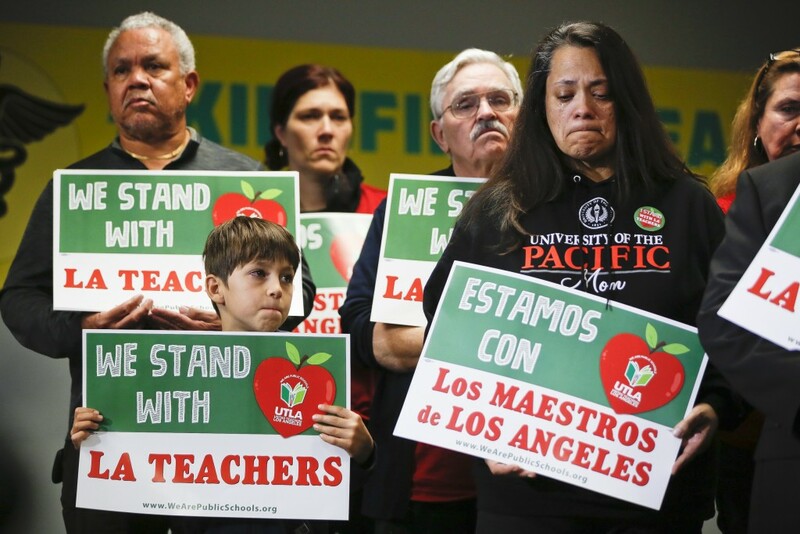 Talks broke down Friday when the teachers' union rejected as "woefully inadequate" a new offer from the LA Unified School District. Schools will stay open if a walkout happens. 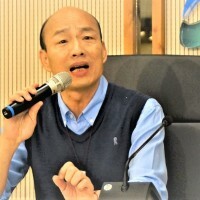 The district, with 640,000 students, has hired hundreds of substitutes to replace teachers and others who leave for picket lines. The union has said it was "irresponsible" to hire subs and called on parents to consider keeping students home or join marchers if a strike goes forward. "We are at an impasse," union president Alex Caputo-Pearl said Friday. District officials said it was imploring the union to reconsider, adding that it rejected the new offer without proposing a counteroffer. 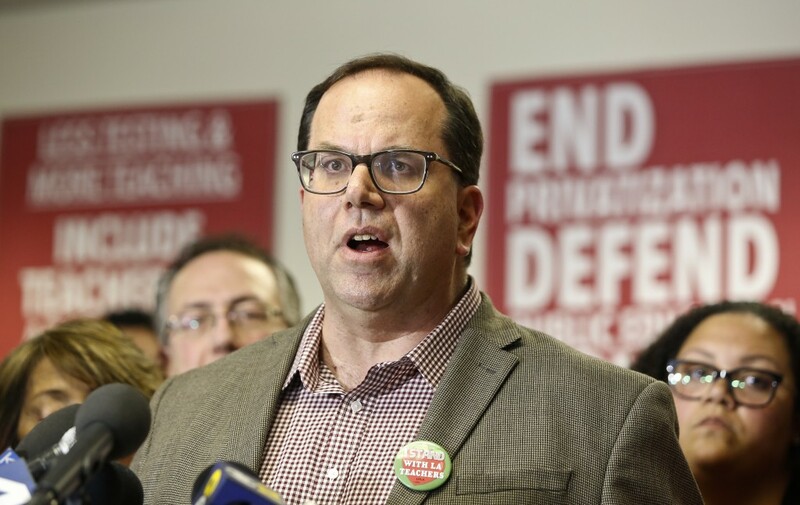 "A strike will harm the students, families and communities we serve, and we have a responsibility to resolve the situation without a strike," the district tweeted. 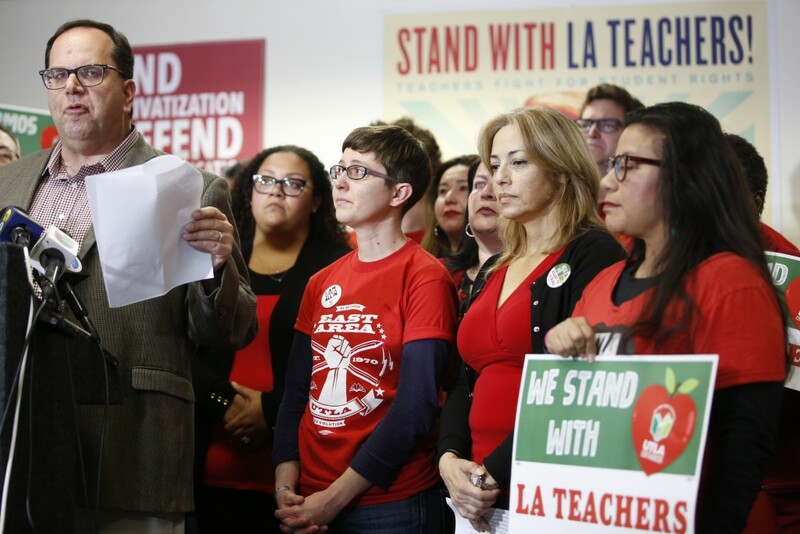 A majority of UTLA's 35,000 members are expected to join the work stoppage.